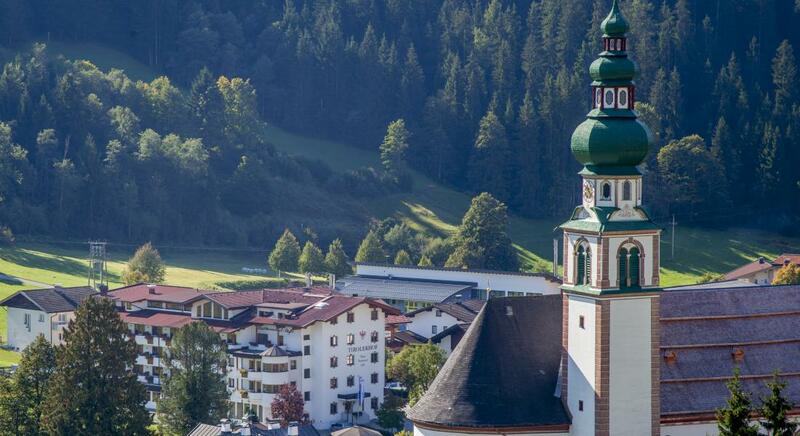 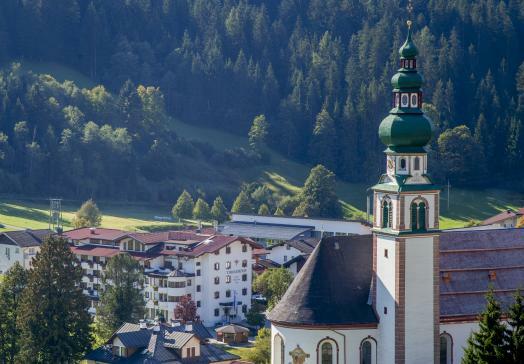 Enjoy both an exciting and relaxing holiday in the gentle mountainous landscape in the heart of the Kitzbühel Alp in Tirol. 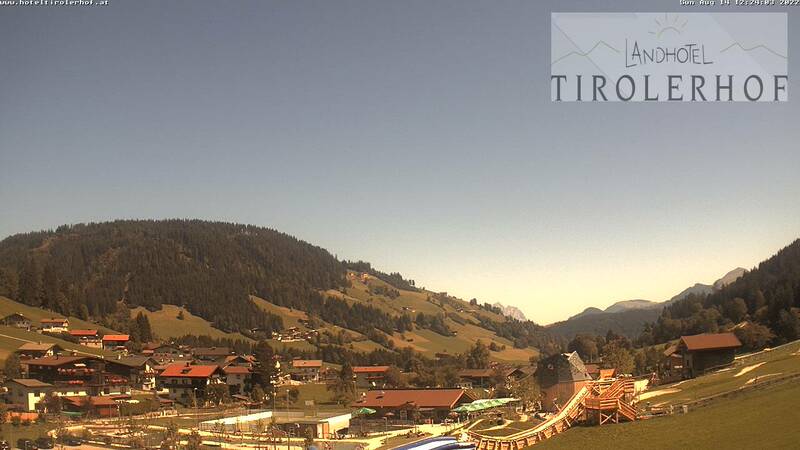 Spoil yourself in the Hotel Tirolerhof and utilise the fantastic advantages offered by the WildschönauCard. 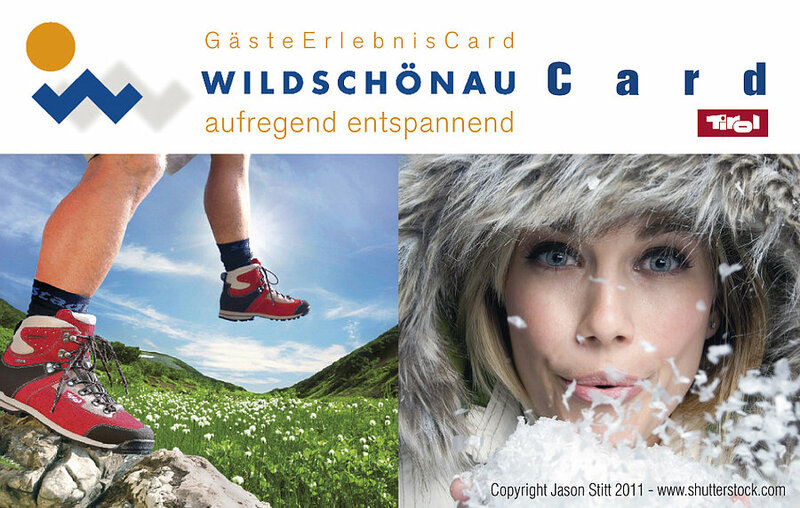 In summer, the cable cars Wildschönau and Alpbach, the public swimming pool, tennis, guided hikes, children's program, , mine and much more are for free.